Interesting discussion at that forum, but it's also kind of funny too. Let's see if I can summarize. A guy going by RoguePhotonic decided to clean out the main cabin. He threw out a lot of stuff mostly because he thought it would reduce rodent infestation and make the cabin nicer "for everyone else." A bunch of people complained about what he was doing. Some people were so clueless that they didn't realize that most of Panamint City is privately owned and they had no idea about some of the recent history involving the disputed closed road. One guy calling himself badtux suggested that rather than throw out tons of stuff that others might find useful, it might be better to use "spray foam" to seal any openings that allow rodents to enter the cabin. Another problem was that RoguePhotonic left a pile of trash outside the cabin. I think that the moral of this story is that it's best to just leave things alone, but if you are going to make radical changes, then don't bother telling others about it since it just stirs up a hornet's nest of animosity and resentment. My feeling is that most of the junk left up at Panamint city should be removed. In particular that huge rig on the south side of the city should be taken and down and flown out. Old refrigerators and other modern junk should also be removed. That is my opinion anyways for whatever it is worth! This might be the most concise and entertaining video about Panamint City that's posted on YouTube. Nice one from the blackturtleshow channel! Opps!!! Thanks James! Usually I double-check my posts, but a phone call distracted me... at least that's my excuse!!! ShadyLady: Nice post! I like the song and the quick presentation format works for me. I usually find myself watching the first minute of many YouTube videos and then going on to something else. This one is just about a minute long which is perfect as far as I'm concerned. I'd conclude that I have a short attention span, but most YouTube videos aren't terribly well done and would be greatly improved if the uploader did a better job of editing out the boring stuff and developed a more concise and to the point presentation. Back in the 1990s I did the hike up to PC and then I did it again a few weeks ago and talk about a huge difference! There was a road all the way up (except for through the falls) back in the 1990s and now it seems like you're ducking under willows half the way up! The cabins have deteriorated some, but not as much as I would have expected. All in all it's still a great hike and worth the effort. I'm glad I made it back up there! sierra_jim: It's great to hear that at least it's possible to still get up there. I need to do the hike in the next year or two if I can work it in. It's a great place to visit, if you can do the work to get there! It's a tough one, but it's worth the effort! I read over my comments from 2013 and although I still agree with what I said there, I think I was a little more negative than necessary. 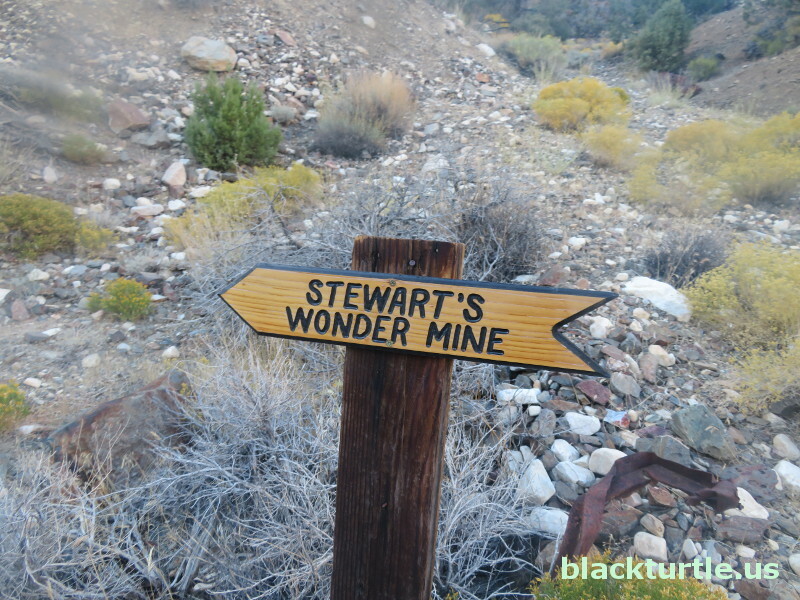 The Panamint City hike is worth the effort and although it's not in the top ten favorites I ever did when I was younger, I'd say that it was worth the effort. It's a unique site and although the hike is relatively strenuous it isn't out-of-reach for most people who are in reasonably good shape. I did a dayhike up to Panamint City and Thompson Camp two weeks ago. I finally got the pics posted last weekend, but have been pretty busy since. The hike was quite nice, but the bottom two miles of the canyon is overgrown, but the route is pretty clear and so no major issues.